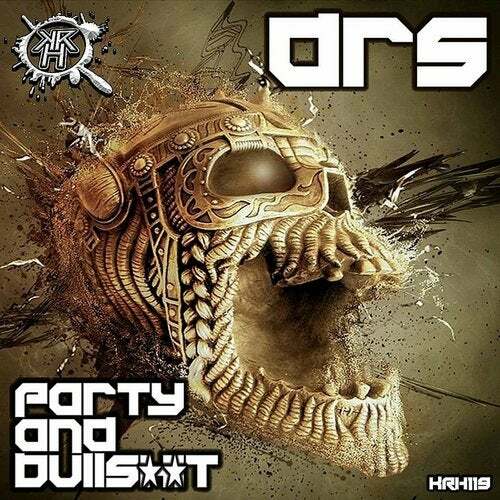 Massive Debut Release For DRS - 6 absolute stompers!!!! HARD and FAST!! !